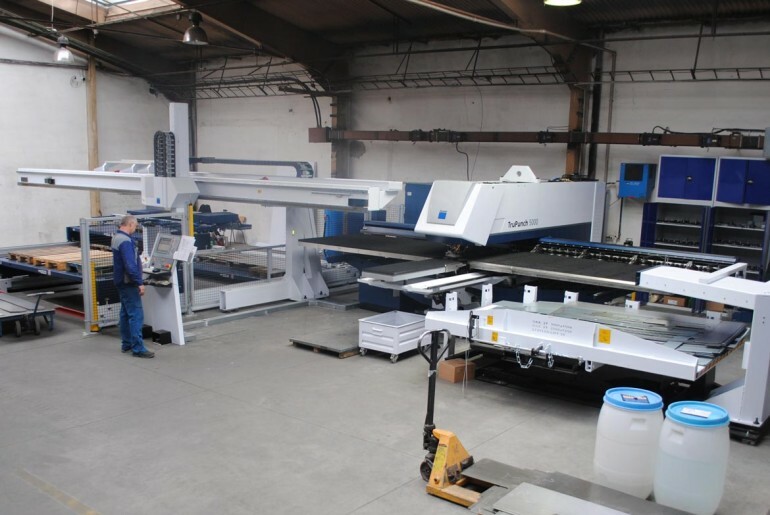 At the occasion of the twentieth anniversary of its founding, ELMAX ŽILINA, a.s. deployed a new TRUMPF CNC punch machine, TruPunch 5000. It is currently one of the best performing punch machines in the world. The machine also encompasses SheetMaster, an automated sheet feeder and SortMaster Pallet, an automated waste material unloading device. The introduction of this technology helps us not only increase the efficiency and speed of our manufacturing processes but also, importantly, enhance the quality of the products we bring to the market. The implementation of this new technology was supported by the European Union.